It was a friend’s birthday and I wanted to make a great gift for her. She is a bit of a movie buff so I had intended to buy her a gift card. Unlike mum I like to made cards by following instructions. 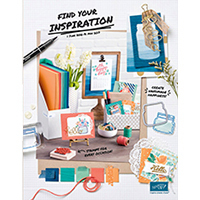 After searching online I came across a card on a blog called StampingT.com.au. I really liked the look of it so I put my own little spin on the card. Daffodil Delight, Happiest Birthday Wishes (retired) Dotted Scallop Ribbon Border, Itty Bitty Shapes Punch Pack, Rich Razzleberry Card Stock. To go along with this card I put together a movie bundle. Equipped with everything someone would need to go see a movie. 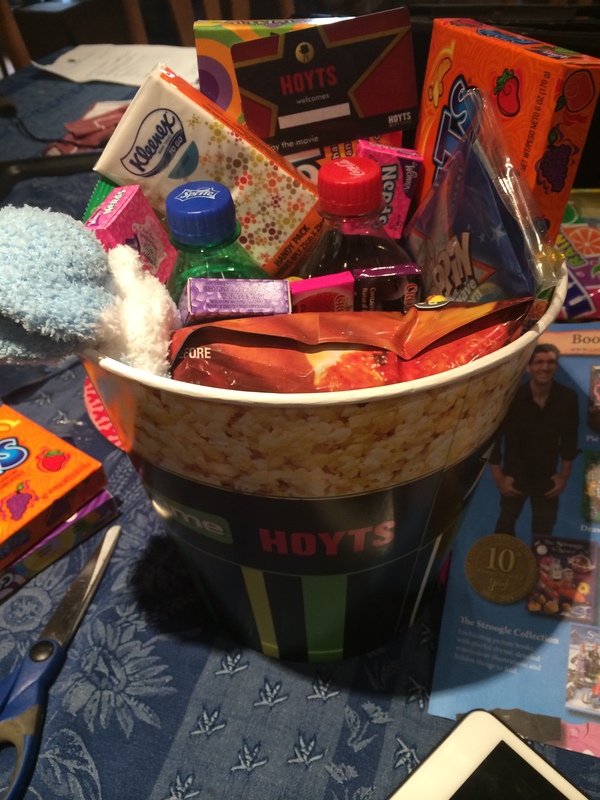 Gobstoppers, Runts, Nerds, Mentos, Zappos, Chips, Sour Patch Kids, Soft Drink, Popcorn, Bed Socks and even tissues. you never know what type of movie your friend will be watching. 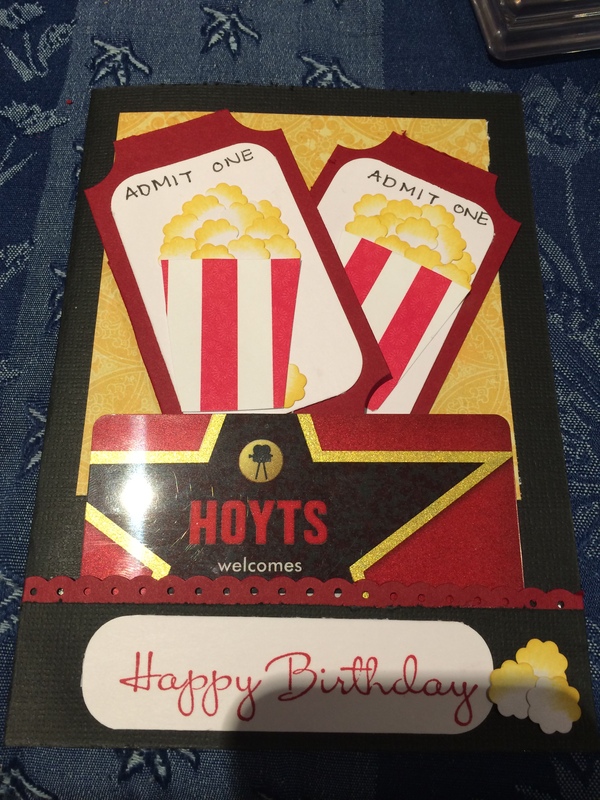 This entry was posted in Rhe's Posts, Stampin' Up' and tagged Daffodil Delight, Happiest Birthday Wishes, Hoyts, Movie, Stampin' Up!. Bookmark the permalink.